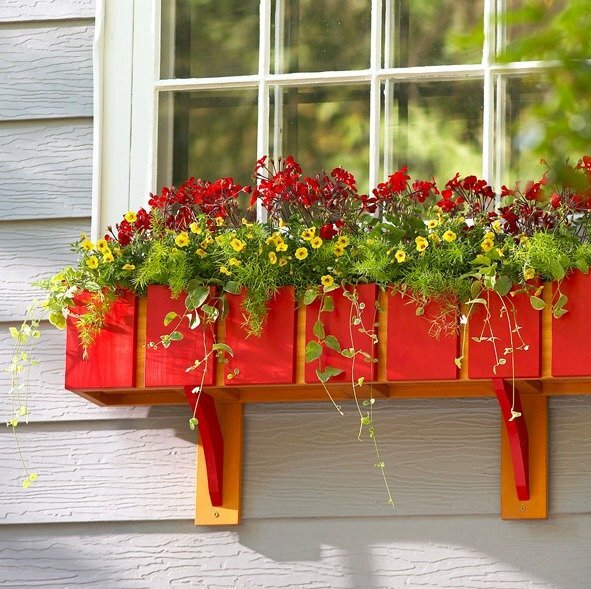 Everybody of us has flower pots in homes. 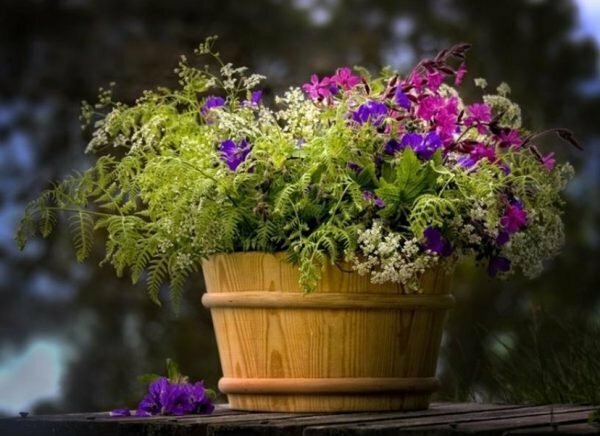 Growing plants in pots allow us to create a garden even in places where there is no soil. 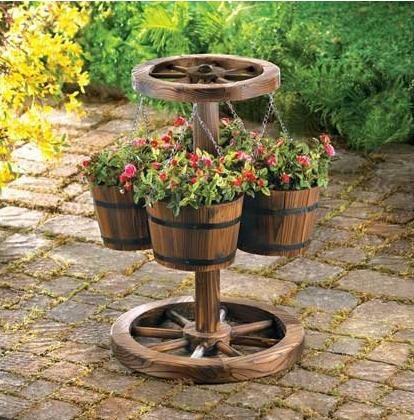 Of course, the flower pots in which will stand the flowers, should be attractive as plants. 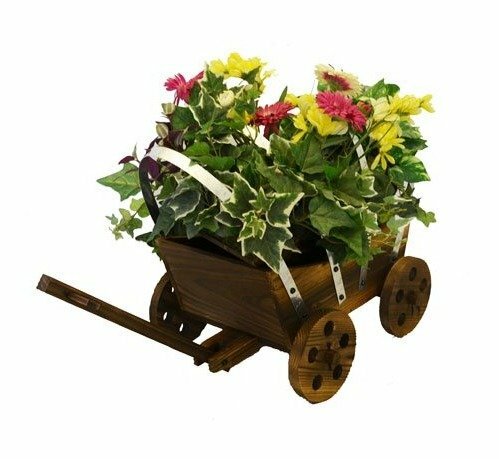 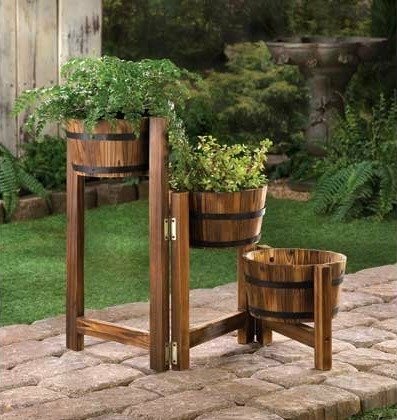 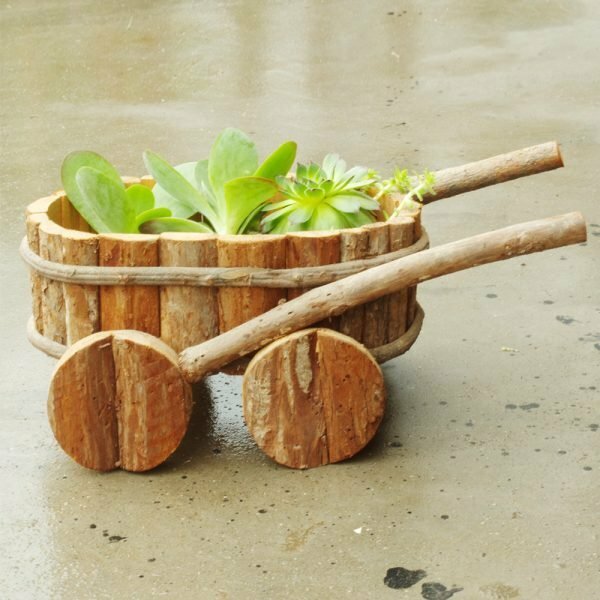 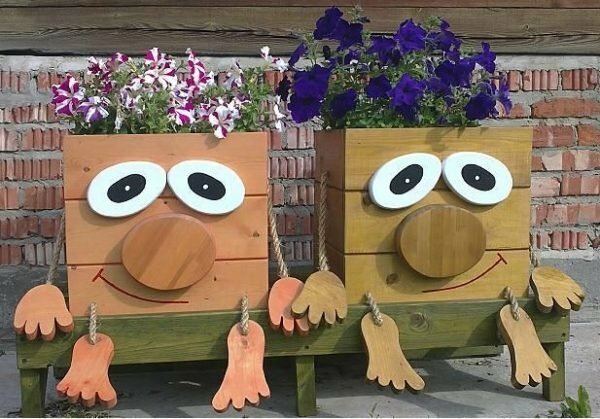 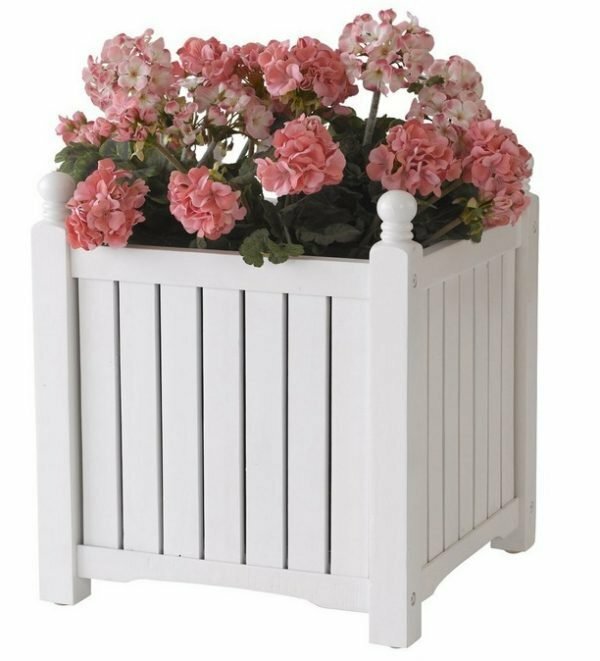 There are various types of wooden flower pots with which you can create different styles of gardens. 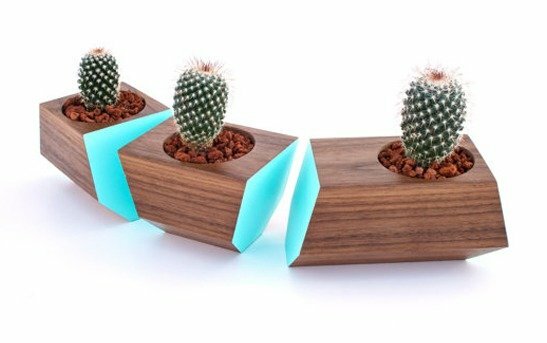 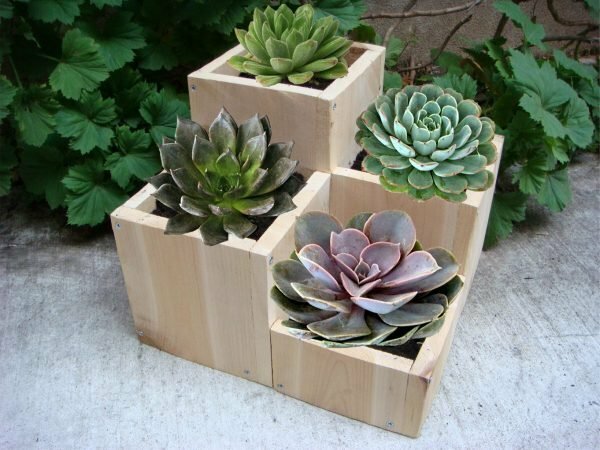 Look some amazing wooden flower pots ideas.